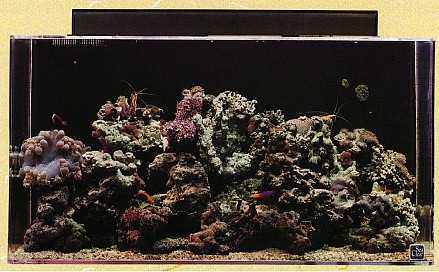 75 gallon SeaClear acrylic aquarium with the front corners rounded. Includes 1 UL approved light hood with 1 36 fixture in the light hood. Bulbs sold separately.